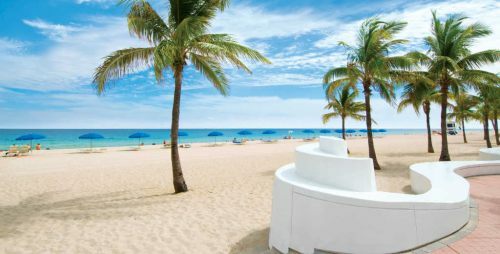 Air Canada has dropped the price of their non-stop flights from Halifax to Fort Lauderdale, Florida down to $287 CAD roundtrip including taxes. When booked with a Canadian credit card, this will work out to $287 CAD roundtrip including taxes, based on today's exchange rate, and including the typical credit card foreign exchange fee. offers free flight cancellation within 24 hours of booking, giving you a bit of time to decide after booking. halifax, yhz, united states, flight deals, air canada, florida, fort lauderdale, fll and north america.